Quick order processing, great price and prompt delivery – not to mind a super print – delighted with your service and will be using it again! 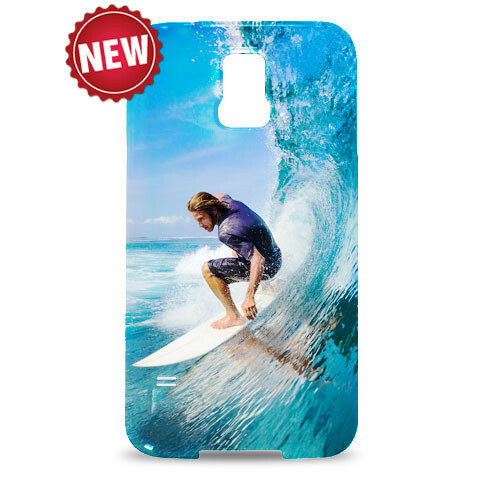 Samsung has finally unleashed the Galaxy S5 on the world, updating and improving upon its previous flagship smartphones in numerous ways. The most significant differences are of course under the skin, where a Snapdragon 801 chipset delivers quad core power with a 2.5GHz clock speed and 2GB of RAM. On the outside, Samsung has been a little less adventurous, with a polycarbon chassis that is similar in construction to the previous generation, together with a metallic-style trim to hint at its premium positioning. 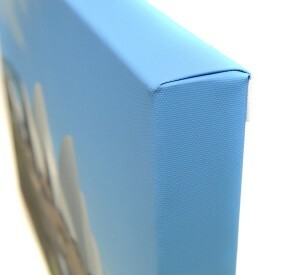 Canvas prints are a very popular addition to homes, offices and public places all over the world. Cheaper and lighter than many traditional heavy framed, glass fronted wall furnishings, canvas prints offer a great alternative for any wall and there are a number of different styles to choose from, whether you decide to do it yourself or purchase a print based on your own design.